On the eve of the 50th anniversary of the riots that started the fight for American LGBTQ+ rights, The Stonewall Reader highlights some of the movement’s most iconic moments and figures in the years before and after those tumultuous events. Assembling archival research and first-person accounts, editor Jason Baumann—the New York Public Library’s coordinator of humanities and LGBTQ collections—planned the book’s release to coincide with Love & Resistance: Stonewall 50, the library’s exhibition on the Stonewall riots and the ensuing gay liberation movement, open through July 14, 2019. 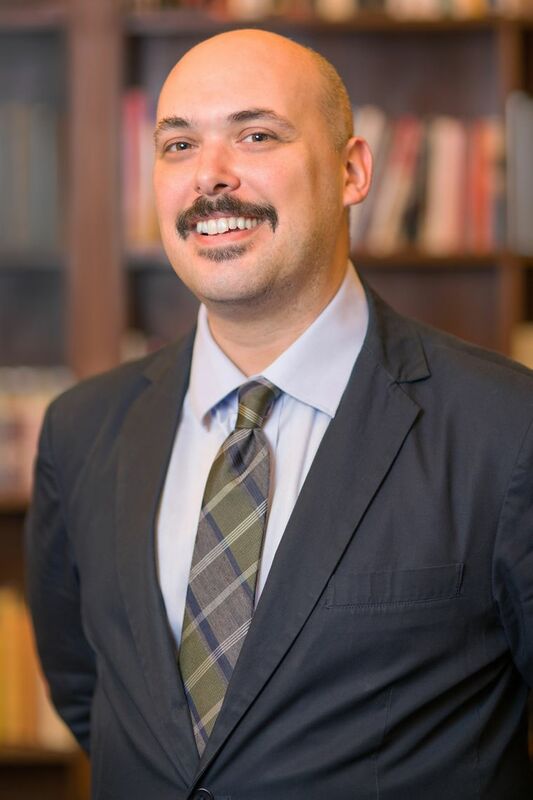 He will be joined by Mark Segal, founder of the Philadelphia Gay News, who will discuss his contribution to the anthology, “And Then I Danced,” and Karla Jay, author of Tales of the Lavender Menace: A Memoir of Liberation and a distinguished professor emerita at Pace University.